Ou obtenha-o por 11600 Super Points da Kobo! Want something? 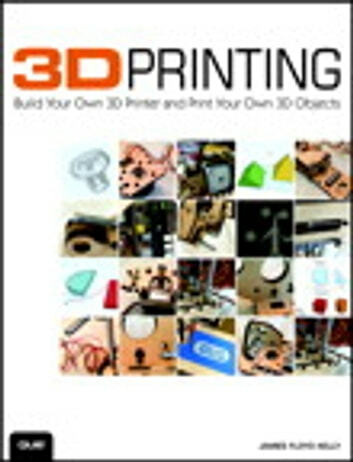 Print it–with your own 3D printer! Right now, you can print practically any 3D object you can imagine–from toys to gadgets to replacement parts, and beyond! All you need is a 3D printer…and they’re simpler and cheaper than you ever imagined. This full-color, step-by-step guide will get you started–and if you want, it’ll even walk you through building your own 3D printer from an inexpensive kit. Packed with colorful photos and screenshots, it explains all the crucial details other books skip. You’ll walk through choosing and assembling your new 3D printer kit…brainstorming and designing new objects with free software…and then printing them on your brand-new 3D printer. 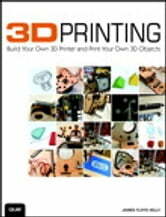 3D printing is today’s hottest new technological revolution, and this book takes you right to the cutting edge! Digital Photography Mastery: Do you have a problem trying to get started on your journey to the photography world?